We know startups are looking for a few main resources to help propel their growth, and that’s exactly who we invite to join us as attendees. TechDay offers a unique opportunity to showcase your brand and connect with our 20,000+ attendees! If your professional life in anyway involves the world of technology, TechDayTalks is a can’t miss event. Attending is the best way to maximize your time at TechDay by gaining new knowledge, best practices and ideas needed to succeed. As you’re welcome to stay for as long or as little as you’d like, we encourage you to bring members of your team for the chance to experience everything TechDay has to offer. 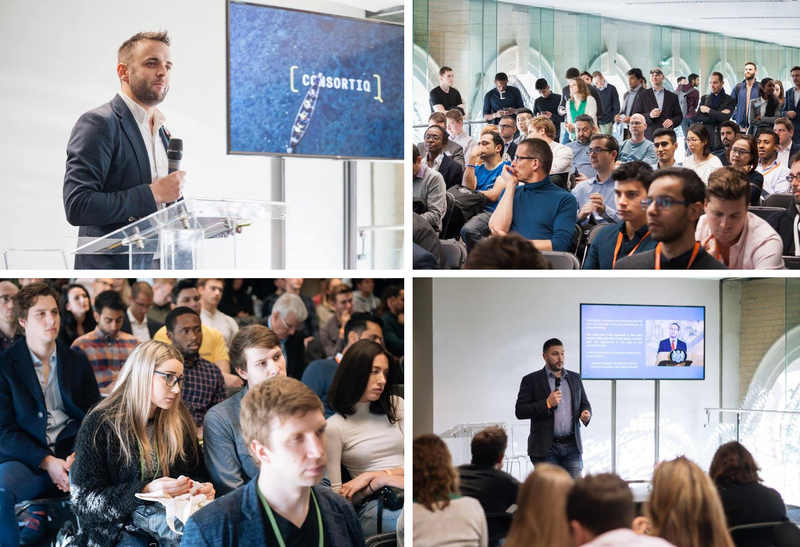 Whether you’re a startup founder, a developer, an investor or someone in between, if you’re looking to improve your career, bring new ideas back to your company and open your mind to new ways of thinking, attending TechDayTalks is the most efficient and effective way to do so. TechDay brings together the entire tech community. Industry leaders, new startups, investors and tons of press. Friends of NYDLA will get 10% off. Members of NYDLA will get 100% off and be invited to our after party.